BM++ is a templated C++ library for estimating Bayesian Vector Autoregressive (BVAR) and Dynamic Stochastic General Equilibrium (DSGE) models. 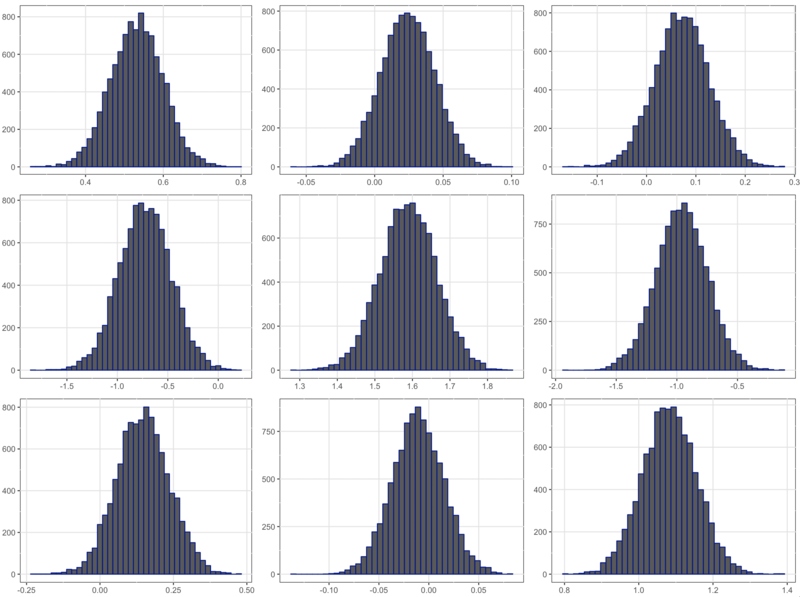 BM++ can also estimate BVARs with time-varying parameters, as well as classical (non-Bayesian) VARs. 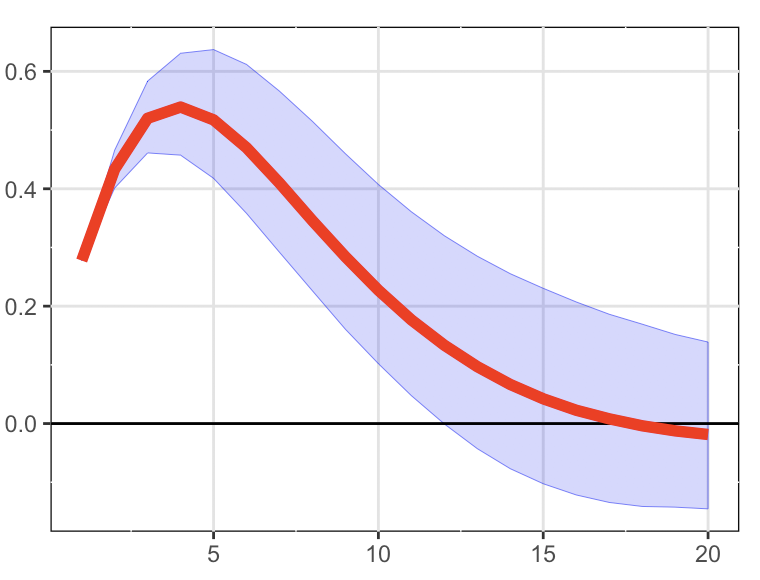 estimate a hybrid DSGE-VAR model.